We Offer Free Pickup and Delivery! Select a time and we will pickup your items. Our driver picks up your items at the specified time. Your clothes are expertly cleaned with care. Your clean clothes are delivered back to you. Schedule pickup & delivery right from your phone. • Sign up for $19.33. • Receive one reusable garment bag. • Receive a 15% lifetime discount. • Earn 1 point for every $1 spent. • For every 100 points receive a $10 gift certificate. Walden Cleaner’s is a quality dry cleaner that has been in business since 1933. We are located in Norman, OK and have 3 locations to service the community. 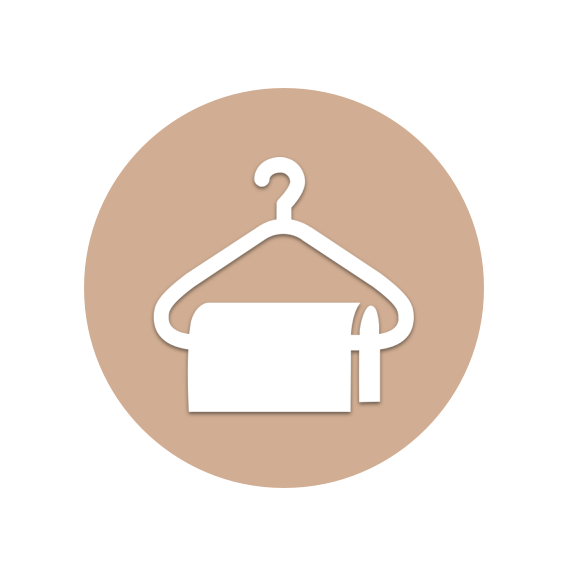 We offer a wide variety of dry cleaning services to our customers for an affordable price. We also have rewards programs available to enhance your savings and experience.